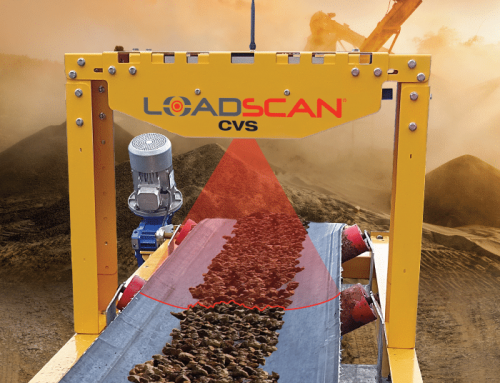 After a busy week at ConExpo, dealing with unprecedented demand for the Loadscan Load Volume Scanner product, Andrew and Carey flew out of Las Vegas and travelled to California to install a new LVS-3TMM at a major compost facility. 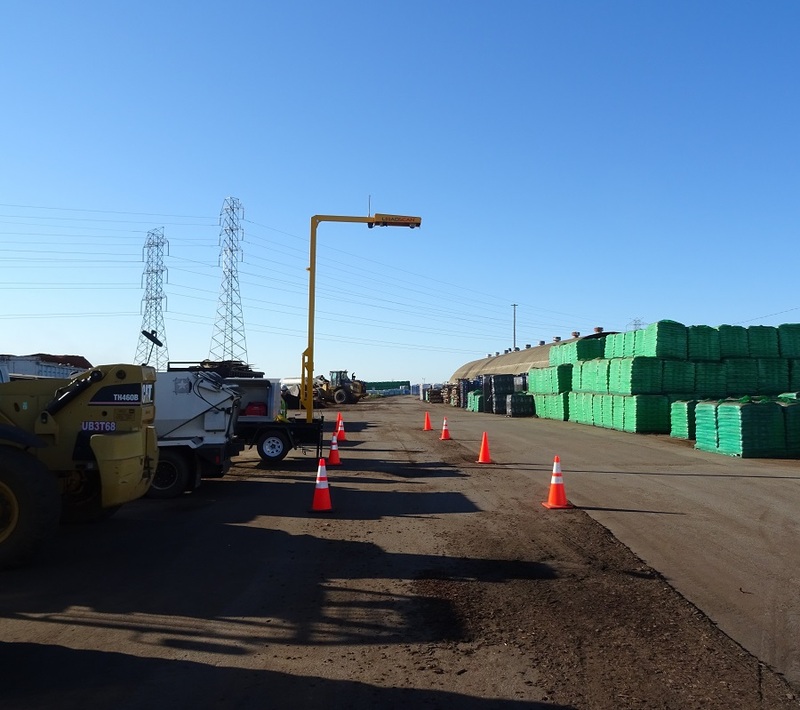 This unit is being used to account for inbound bulk deliveries and will give the management team on site, accurate, live, volumetric load data which will let them know exactly how much material they are purchasing on every inbound load from their vendors. 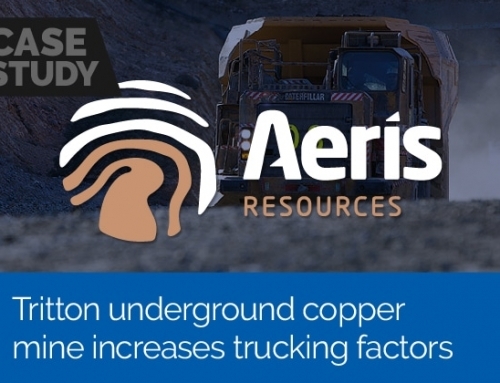 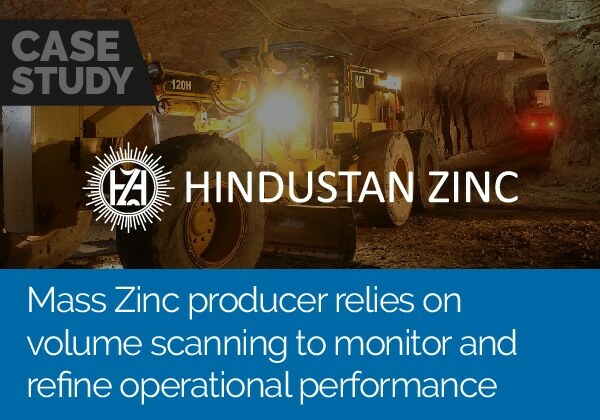 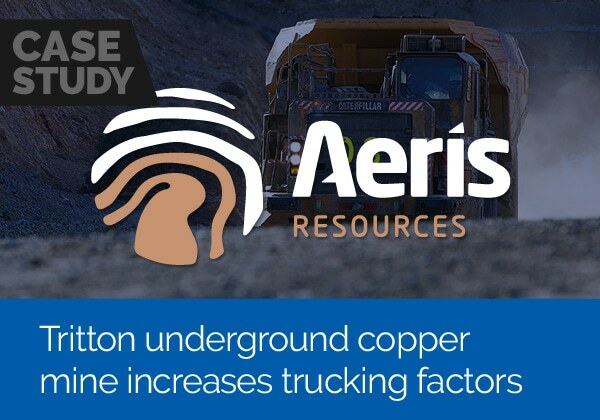 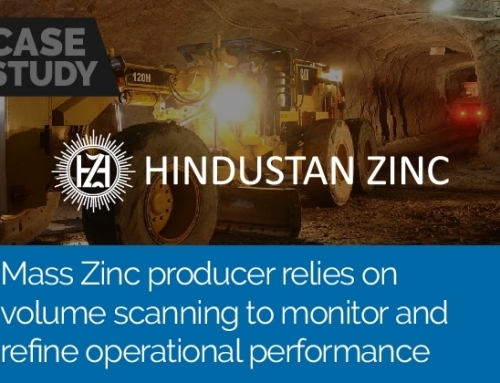 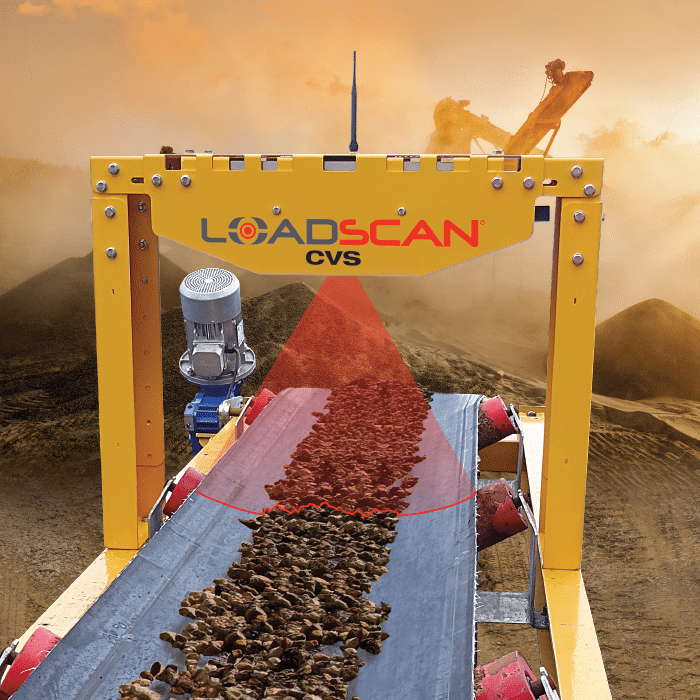 By using the Loadscan LVS system, they have eliminated the time consuming process of determining bulk density factors and converting from tonnage to volume.